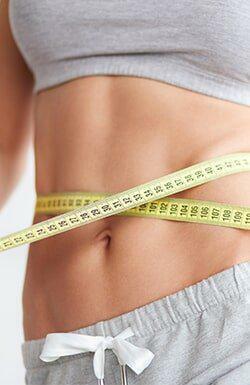 Our health and wellness clinic provides effective weight loss treatments in Shenandoah, Texas. Our weight loss program and lipo procedures were developed to help our patients achieve happiness with their bodies. Call today to request a consultation and discuss your weight loss goal. Too much fat? Let us show you how to lose it and spare your body muscle with our HCG diet. Our program includes a physical exam by a physician, lab tests, customized HCG shots, body analysis, a prescription for an appetite suppressant, diet instructions, nutritional supplements. We love this diet because of the rapid results. We have a transitional program to help you adopt an eating style to maintain your weight loss.